I try to take time to do a couple nice things for myself everyday. Today I drank my coffee in bed, took a walk with my camera, and made myself a tasty treat that didn’t require any trips to the grocery store. …lots and lots of squash seeds. But those are not garbage or even compost. 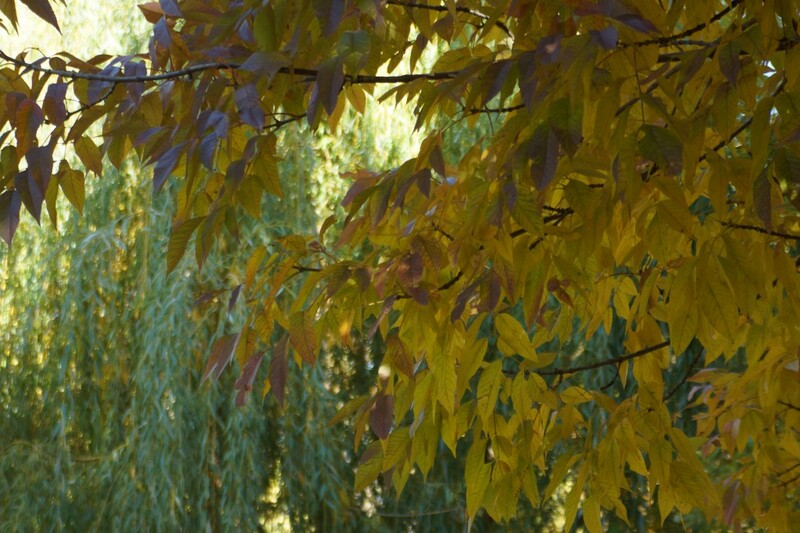 Those seeds are your favorite autumnal snack! They’re the best thing to munch with beer, contribute a little crunch to a salad, or add a little pop to your perfectly pureed soup. Super easy to make- just clean, soak, season, and toast. 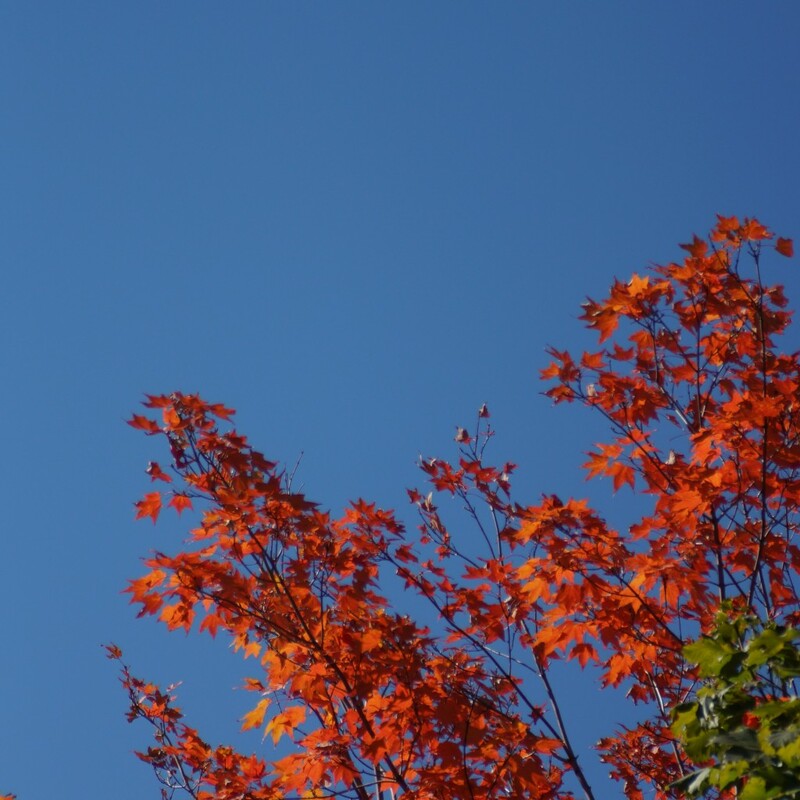 I enjoyed some of my seeds under a clear blue sky with a glass of apple cider and a good book. What are you going to do with yours? 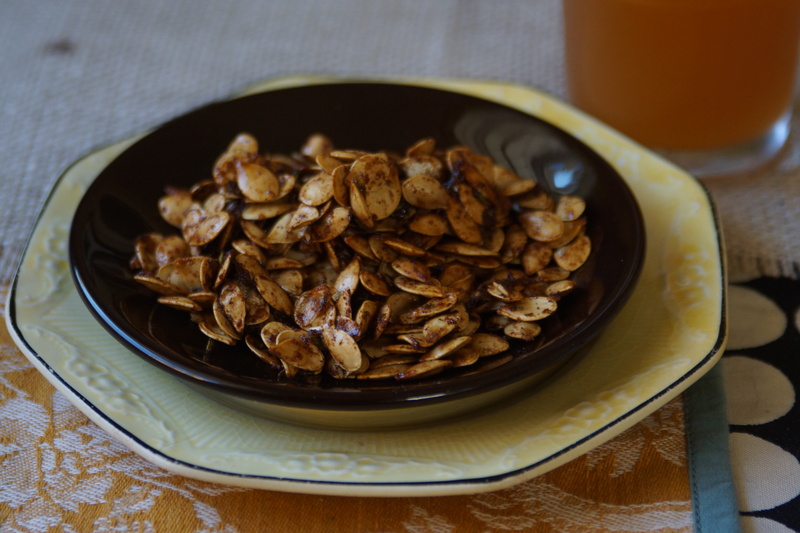 These roasted squash seeds make a crunchy garnish for soups and salads and are a perfect nibble with drinks. 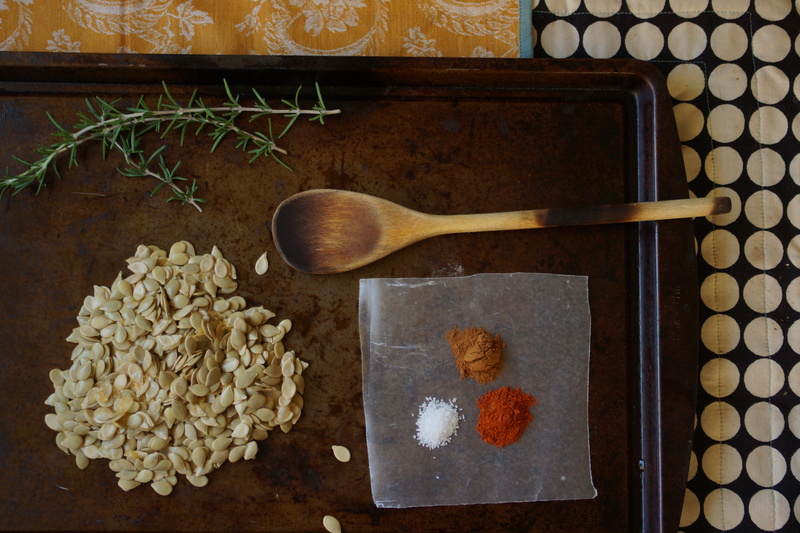 Combine prepped squash seeds with oil, spices, rosemary, salt, and sugar; stir until seeds are evenly coated. 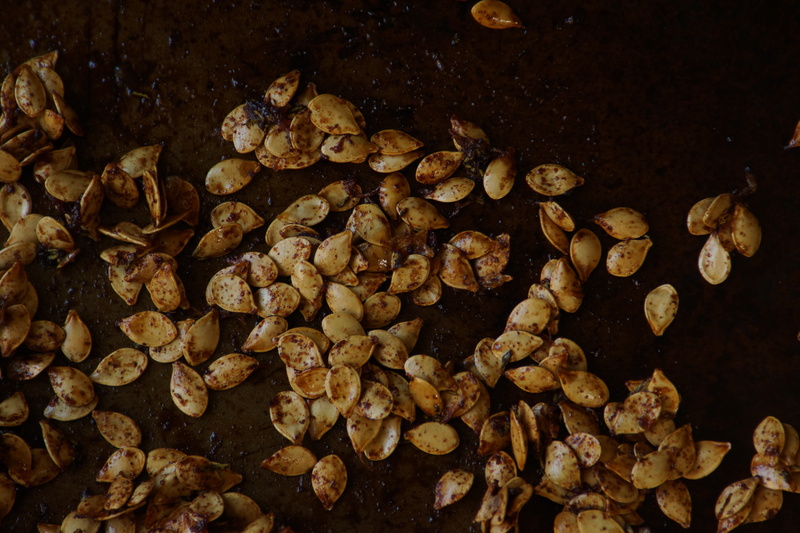 Spread seeds evenly over baking sheets and bake until seeds are golden and toasty, about 25 minutes. Stir often and watch carefully as these can easily be burned. Allow to cool before serving or transferring to an airtight container. Sounds yummy! Do they taste like pumpkin seeds? Love your photos, too. Beautiful site! Yes, like pumpkin seeds but smaller. I used seeds from acorn squash for this batch but you could use seeds from any type of squash (including pumpkin) that you are working with. You will have to adjust the baking time if you’re using larger seeds- be careful though– burnt seeds are a bummer. I made these and they turned out great. 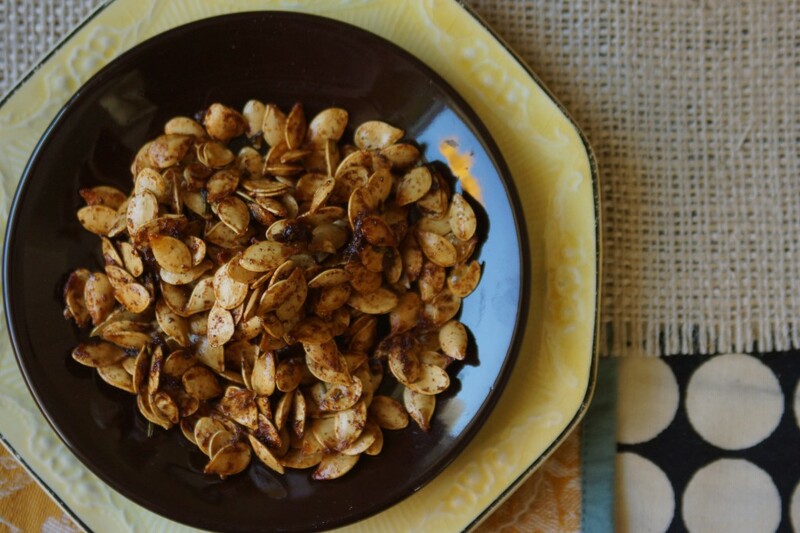 I have tried to roast squash seeds before but I could never get the good crunch that I had with these. It must be the soaking over night that did it Thanks for the tip. Glad you had success with the squash seeds! I am so happy that your mom’s dishes ended up in my kitchen- they’re so pretty and timeless.